Claiming that our maple syrup products are healthy is easy, but proving it is – well, that’s pretty easy too! 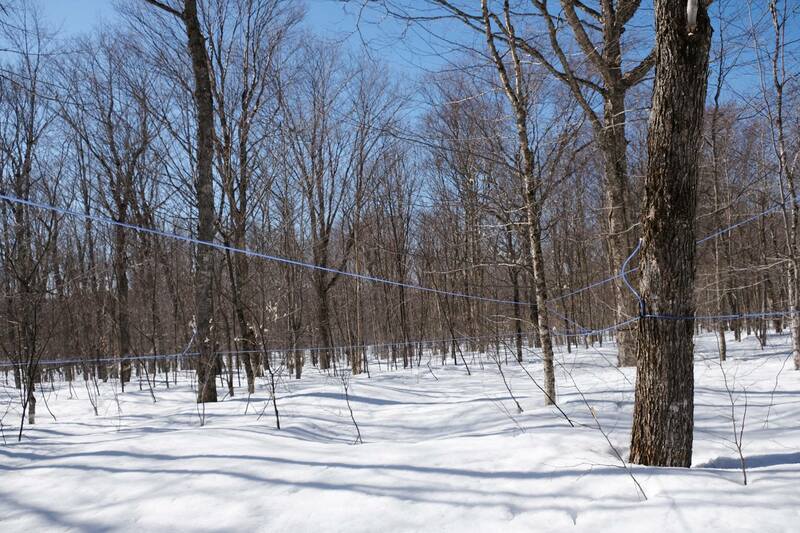 Getting bogged down in terminology can be frustrating, so we’re going to explain some key phrases and concepts that we use to help our customers understand how natural, healthy and simple our maple syrup really is. Our syrup has a low glycemic index. The glycemic index is a scale that ranks foods by how quickly they cause a rise in blood sugar levels when they’re eaten. The lower the number, the slower the rise in blood sugar and the better the food is for you. Pure maple syrup has a glycemic index of 54, which puts it in the lowest GI category – beating out other related sweeteners like honey and sugar syrup. Our syrup contains only naturally-occuring fructose. There are two main types of sugar: simple, single molecule sugars (like glucose and fructose) and complex sugars (like sucrose, the scientific name for table sugar.) Sucrose is made by combining one glucose and one fructose molecule. Of these types, fructose, or “fruit syrup”, is the sweetest and has the least impact on a person’s blood sugar levels. Maple syrup is 99.9% fructose, so our bodies can enjoy its delicious flavor and easily break it down later during digestion. Our syrup is lactose free. Commonly associated with dairy products like milk and ice cream, lactose is a complex sugar like sucrose that is made by combining glucose and galactose. Many people have lactose intolerances, or extreme difficulty digesting products that contain lactose. Because we add nothing to our maple products from tree to farm to shelf, they are lactose-free and can be enjoyed by everyone. Our syrup is vegan. Vegetarians and vegans choose to restrict their diets by not consuming animal products, with vegans being more strict than vegetarians. There are associated ethical and environmental philosophies that accompany both of these diets. Our products are plant-based and we’re proud to say that our family-run farm subscribes to the doctrines of sustainability and environmental consciousness. Our syrup is gluten free. Gluten is a word that describes a family of proteins that are found in certain grains, with wheat being the most commonly consumed of the group. Gluten intolerance is present in a significant percentage of the population, including in people with serious conditions like celiac disease or gluten allergies. Our products are naturally gluten-free and help with the maintenance of digestive health.